While most parents plan to help with at least some college expenses, more are coming around to the view that they shouldn't sacrifice their own financial well-being to do so, a survey by student lender Sallie Mae finds. Tyler Luker of Plano, Texas, is a high school junior who already knows which college he wants to attend (University of Missouri), how much it costs ($43,300 for out-of-state residents) and how much he can expect his single mother to contribute: nothing. While most parents plan to help with at least some college expenses, more are coming around to Sharon Luker’s point of view that they shouldn’t sacrifice their own financial well-being to do so, a survey by student lender Sallie Mae found. More parents say their kids should help pay for their own educations, with 59 percent saying college costs should be a shared responsibility, compared to 51 percent in 2016. The proportion saying the burden should be entirely the parents’ dropped to 26 percent from 30 percent. Sixty-nine percent vowed not to touch their retirement funds for college costs, up from 60 percent in 2016. An improved economy seems to have convinced more parents that they’ll be able to pay for college out of their income and savings, rather than tapping retirement, Castellano says. Still, more parents were saving for college (56 percent) than their own retirements (54 percent). Ideally, people would be on track with retirement savings before saving for their children’s educations. Stinting retirement savings is costly: You can’t get back lost company matches, tax breaks and all-important compounded returns if you don’t contribute. You can overdose on debt: Federal PLUS loans, which can help parents pay for college, don’t require thorough credit checks or proof that you can repay, which means it’s easy to borrow more than you can afford to pay back. Education debt can follow you to the grave: It’s difficult to erase education loans in bankruptcy court, and the U.S. government can even take a portion of your Social Security checks, normally off-limits to creditors, if you fail to repay federal loans. Certified financial planner Monica L. Dwyer of West Chester, Ohio, whose three children attend the University of Cincinnati, was upfront with them about how much help they could expect. Each child had about $25,000 in 529 college savings plans, plus Dwyer and her husband, Sean, pay for food, health insurance, cell service and car insurance if the child lives at home. Seattle couple's dilemma: How could they afford a second child? Here's what financial planners advised. The Dwyers refuse to co-sign private loans or take out parental loans. The kids got jobs and federal student loans, which are limited to $5,500 the first year, to help cover tuition and books. Sean Dwyer recently took a post as an academic adviser at the university, so the $11,000 annual tuition is now waived for all three kids and “it is such a huge relief for our family,” Dwyer says. CFP Martisha Patterson of Nutley, New Jersey, also put conditions on her college help. If her daughter had attended an in-state public school, she could have lived on campus. Because she opted for City University of New York, where she’s now a sophomore, she commutes the roughly 15 miles from home to offset the higher cost for out-of-state students. Patterson says her daughter also works, seeks scholarships and looks for other ways to help. “She meets with a college counselor each semester to make sure she is applying to classes that meet the graduation requirements so we don’t waste money,” Patterson says. And while Sharon Luker won’t contribute financially, she also plans to limit her income during the years when her children will apply for financial aid. That’s important, because need-based financial aid is largely determined by the parents’ income. Tyler, 16, and his twin sister, Timarie, each have about $60,000 in 529 college savings plans funded by their grandfather and they’re looking for scholarships (Timarie’s already nabbed a $2,500 one from the Girl Scouts). Timarie is open to taking on “some” student loan debt, but Tyler is convinced he wants to avoid it. “I just don’t want to be paying stuff off in the future. It just adds more problems,” he says. This column was provided to The Associated Press by the personal finance website NerdWallet. 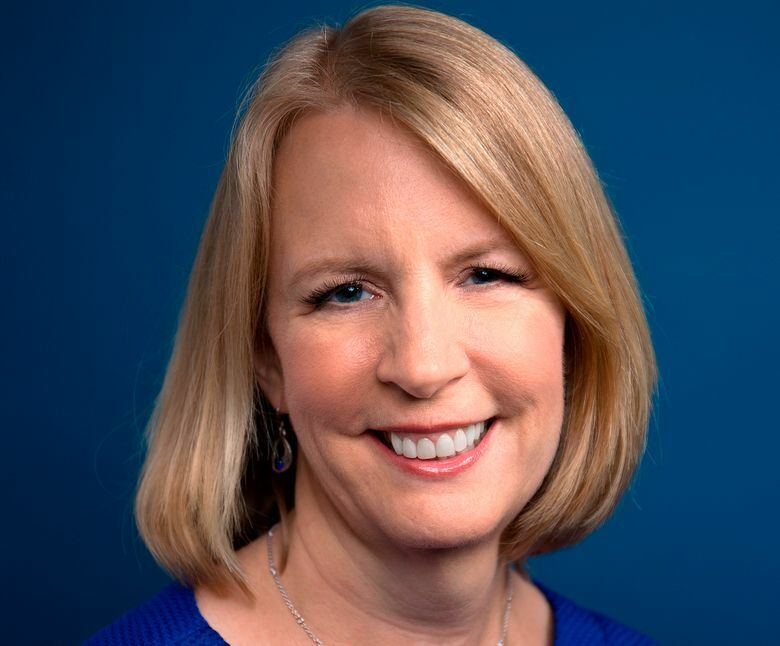 Liz Weston is a columnist at NerdWallet, a certified financial planner and author of “Your Credit Score.” Email: lweston@nerdwallet.com. Twitter: @lizweston.